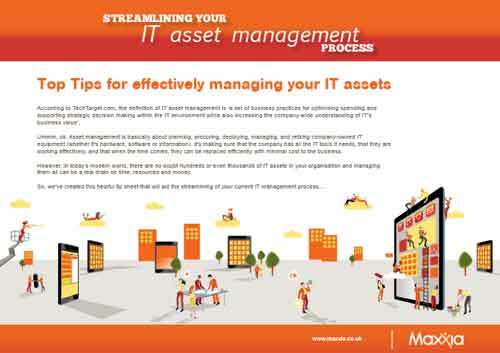 When it comes to IT leasing, a little homework at the onset can be very valuable. Leasing isn’t a one-size-fits-all solution, your needs are different from the next organisation’s and any leasing offering needs to reflect this. So to help you in your search for the best possible leasing arrangement, here is our 7 step guide on what to look for when analysing and comparing deals. 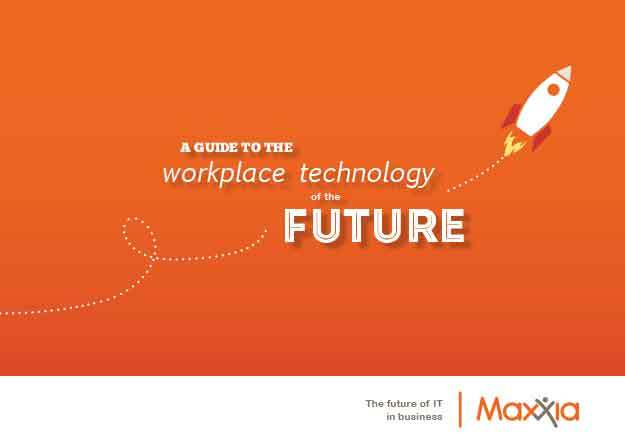 To help you understand and prepare for the future technology that is likely to become popular in the workplace (and ensure your organisation doesn’t get left behind), we’ve created this e-guide. 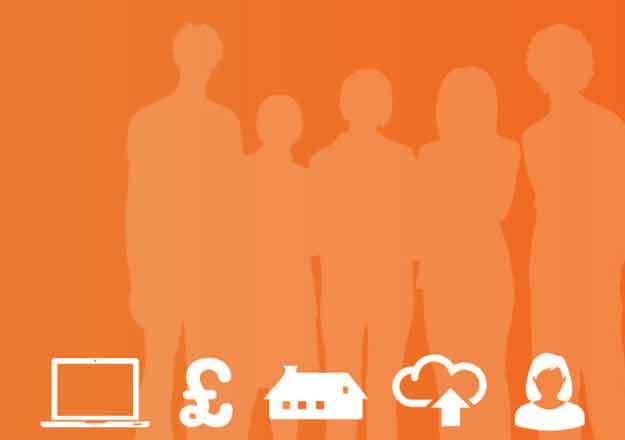 To see what technological solutions could lie in-store, download this guide. 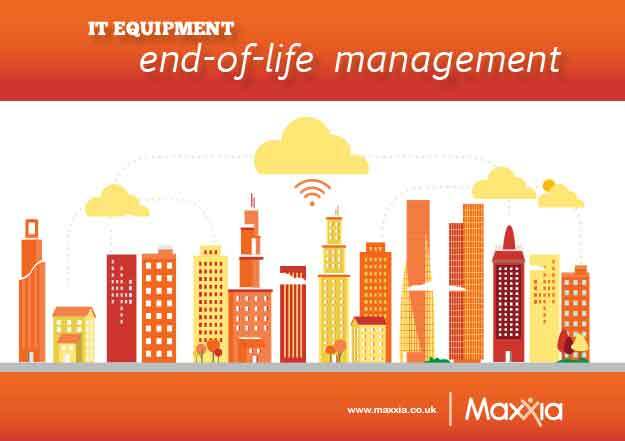 End-of-life IT management takes almost as much planning and organisation as the initial procurement process, so you should find some useful information here which summarises how the WEEE directive affects you and how to best recycle your equipment whilst protecting your business data. 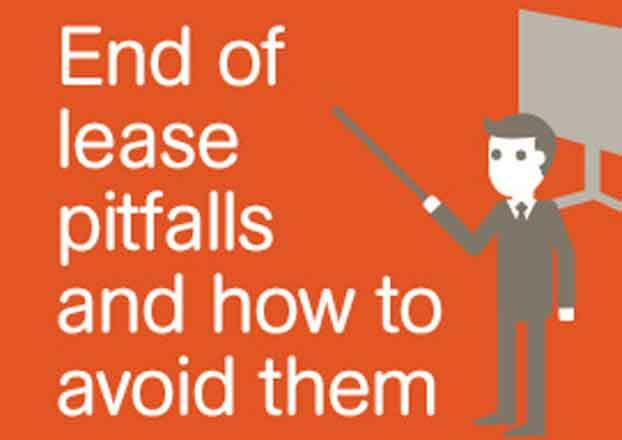 Often organisations dismiss the idea of leasing, purely because they’ve had bad experiences in the past – the biggest single complaint being the problems encountered at the very end of the lease! 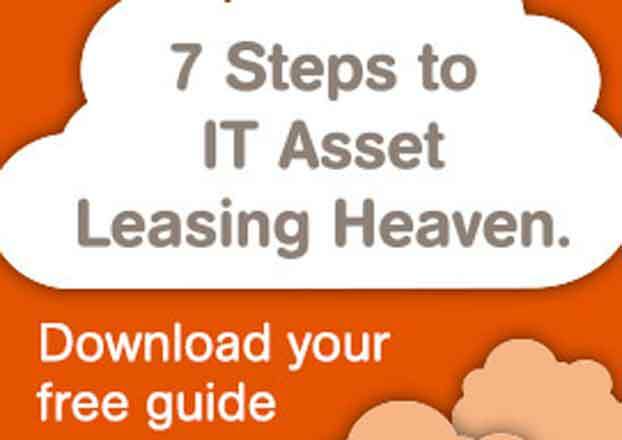 So with this in mind we have compiled our free guide which features the 10 most important elements to consider before you sign any leasing agreement. 93% of large organisations and 87% of small businesses have had a security breach in the last year, so the threat is very real…and very costly! To help you ensure your business is compliant and well protected from these risks and unexpected costs, we’ve put together this helpful e-guide. Providing up-to-date ICT resources is essential for achieving better academic standards, but when faced with budget constraints, it’s difficult to put this into practice. 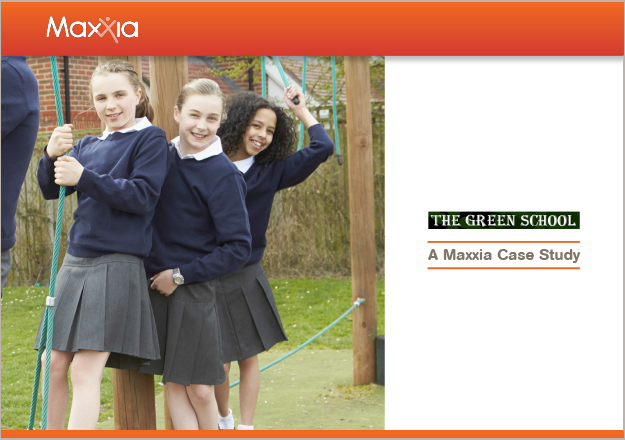 In this download we discuss the benefits of providing better ICT resources – and how leasing can help schools afford equipment in times of austerity.